A friend asked me to develop a logo for his wife's hair salon. 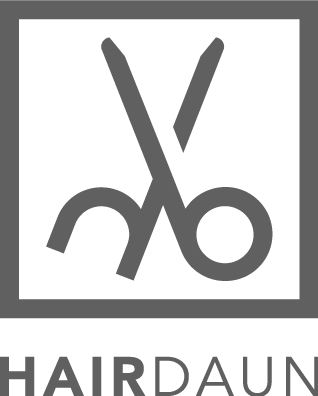 Originally I worked with just text, but she said she definitely wanted scissors as part of the logo, so I built in the the H + D (hair daun) in to the scissors but originally mirrored so that when the girls has the logo on their uniforms, the logo would then appear correctly. So we went for the normal look. Today, however, a local business in their hometown has told them that I have stolen the logo from his site, made a few minor adjustments to make it appear as if it is a custom logo. I had no idea the company existed until an hour ago, and I am really confused as to where the comparison has come from. There are not that many similarities. Both images are "flat design" and have a white background. (1) Both use a muted color. Both use sans serif fonts. The same is true, more or less, for Windows 10, Mac OS X Yosemite, and Google's UI guidelines. (where possibly "different font" depends on if one would state with confidence "surely these are the same fonts", i.e., font blind). (1) .. here but not where used on the respective websites. 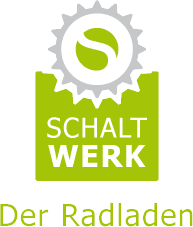 The HAIRDAUN logo is entirely transparent, the SCHALTWERK is partially transparent, partially white. If anyone has a different opinion, he/she has to explain it. Over and out. It is not your job. Both are completely different, I cannot see where it has been stolen..
One thing I do see that was 'stolen' or share similarity is the 'Supposed stolen logo' with Pepsi logo..
Maybe its his work process to to steal logos, so now he is projecting his insecurity onto you. Not the answer you're looking for? Browse other questions tagged logo plagiarism or ask your own question. What should happen if a logo I made is similar to another? Is it plagiarism if my logo looks similar to an existing one? What should I do if I find a logo very similar to my design? Are these logos too similar? 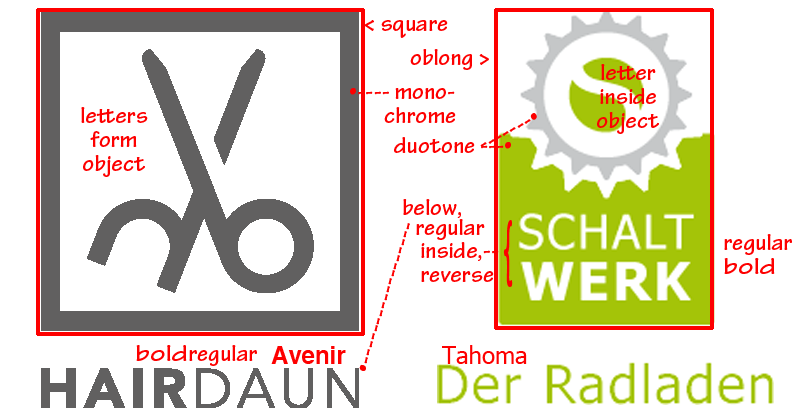 is creating a logo that contains a similar visual element to another conceptual logo a copyright infringement? Do these logos look similar?